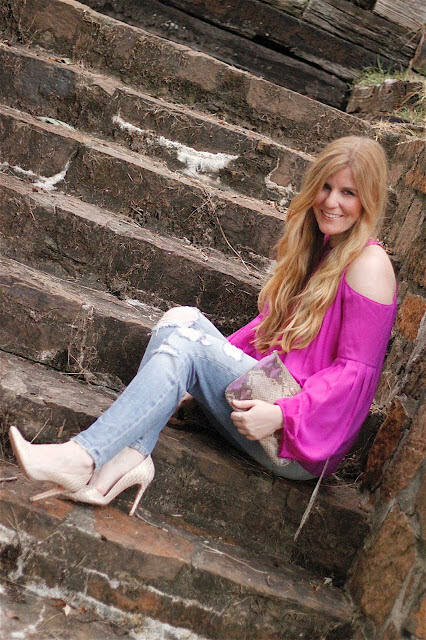 Today’s feature (and giveaway) is so special to me because it’s via one of my true mentors. (Cue the applause.) In the crazy fashion and social media world, it’s easy to get lost. 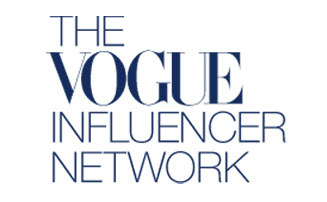 But, Aliza Licht, SVP of Global Communications for The Donna Karan Company (aka @DKNYPRGirl on Twitter), has made me (and I’m sure many, many others) feel as they though I do belong. 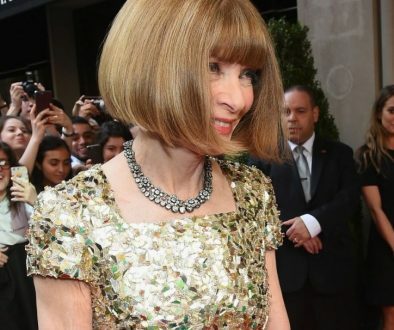 She’s always appreciated me as both a brand and a person, and even though I only see her IRL at the DKNY fashion show I attend once a year, I feel as if I could chat her up at any moment over coffee about my favorite shoes or lipstick. This girl knows her stuff, and I’m honored to know her. Today her new book Leave Your Mark hits Barnes and Noble store shelves (and Amazon!) and I’m squealing with excitement for her. I just love it when good people succeed. Aliza’s book is one you’re gonna love because it speaks to us all exactly how she speaks to me…and everyone…like a BFF! What a great book on striving to go get your dream job and really “killing it on your career.” It’s a book I wish I had just out of college, but honestly will read at this point in my life as I plan to enter back into the workforce in a few years. I Heart Heels: You’re an SVP at DKNY, yet I feel like we could be BFFs. What’s your secret to staying so “girl next door” and so humble after so much success? Aliza Licht: I’m a girl’s girl. It feels that way, because it’s authentic. I’ve been taught to remember where I came from and to always appreciate those who’ve helped me pave my way. Beyond that though, I truly believe that success is fleeting. For me, the pride of success lasts only for a few minutes. I never want to depend on it, so I’m always challenging myself to think, “what’s next?” I know that there will always be bigger and there will always be better. I’m constantly looking forward because I haven’t made it yet. We’re all in the middle of our journeys. IHH: Do you think brands should be on Twitter and other social platforms if they’re not going to engage with their audience? You do an amazing job at this. AL: Every brand has a unique DNA and should create a social media strategy that reflects that DNA. There’s not one answer here. IHH: I’m super-excited about your book. In it, you give the advice to examine resources at your fingertips. What do you mean by this? AL: Everyone has a network, whether they realize it or not. You have to use that, you have to build on it and you have to constantly make new connections. The Internet makes that easy! IHH: How does it feel to be an author? Will you place your book on your coffee table? AL: Honestly, I don’t think I know yet. My book is on my book shelf and I look at every day and don’t really register that I wrote it. It’s surreal. IHH: Do you believe in over-sharing on social media…do people go too far? AL: I believe people can over-share. You need to step outside of yourself and think about how you’re being viewed – by colleagues, friends and of course, your boss! IHH: When you’re not on your phone, what are you doing? AL: Homework with my kids. I can’t believe adults still have to do homework. You don’t actually do it of course, but you have to sit next to them so they don’t lose focus! When I’m done with that I try to watch TV. I love TV. I need more hours in the day to watch all the shows I want to. IHH: Would you ever wear flats to an event? AL: I’d rather not go. IHH: Your book is highly anticipated. Why should we all pick up a copy? AL: Because it will be like me reading you a bedtime story. You’ll hear me through the book and if you buy the audio version, you’ll REALLY hear me, haha, because I read it. 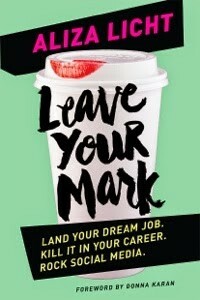 LEAVE YOUR MARK brings the reader along my career journey – it’s a fun, easy read with TONS and TONS of advice! 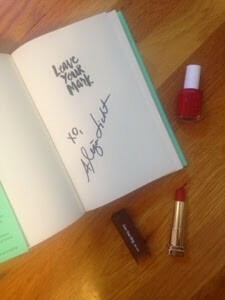 Share the post "7 Days of Giveaways…Signed Copy of DKNYPRGirl’s book, Leave Your Mark"
7 Days of Giveaways…Win an Ash Handbag! 7 Days of Giveaways…Lacoste Wedges! 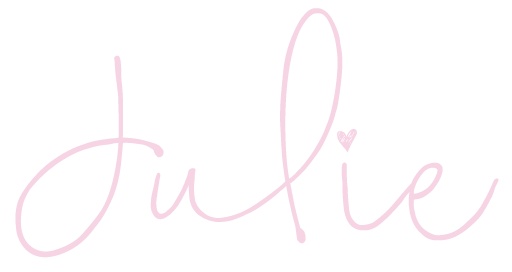 Dream career….I always wanted to be that person who named lipsticks and nail polish shades! Love that creative and fun role! Definitely a travel writer, or something along the lines of Samantha Brown doing Great Hotels! My dream career is to be a fashion designer! My dream career would be a Broadway singer! My dream career is to become an engineer and work in an MNC.. Interior Designer or House Dresser/Setter. My dream career is to be the very best example through living my life to my two daughters. I didn't finish- And I love to read and would love to read this book. Thanks for the opportunity.